I have been working on various gameplay bits.. searching, recoil & recovery, action states. 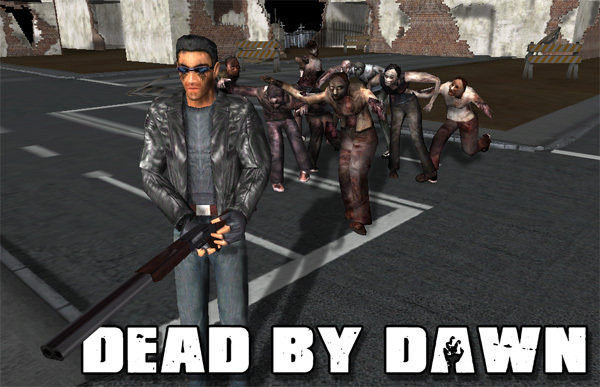 Also the zombies now attack, and eat you when you die (heh). 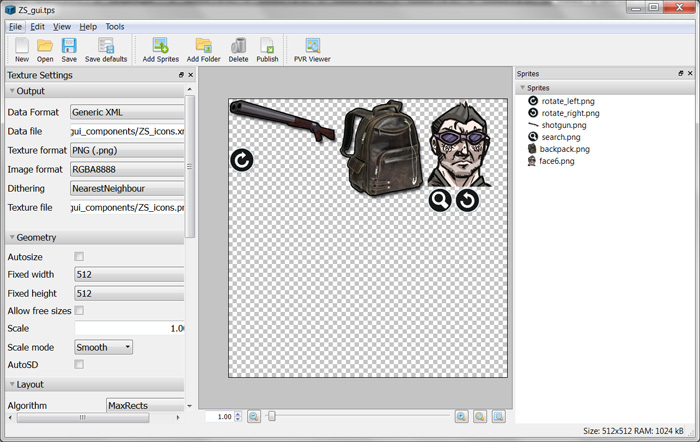 Next up, I’m working on the inventory system and on controlling multiple characters. The idea is that you’ll have to co-ordinate several characters at once; some searching while others defending, etc. As you probably know, it’s important to use Texture Atlases for efficiency reasons on mobile devices. The idea is that you pack lots of textures into one big one, and then use UV offsets to define which region of this large texture to display in your HUD components. This means that only one texture has to be referenced by the graphics hardware. But it can be a bit fiddly calculating the UVs, especially if you want to add new textures to it later. I have put together a nice workflow for this, so I thought it might be useful for other people too.. Step 2: Write or export your XML. My Shiva code a bit later will assume the following format, which is what Texture Packer gives us. It simply encodes the names of the images (sprites), along with their positions and sizes in the atlas. I still haven’t decided on the name for this game, so “Dead County” is a working title. I have been working on the zombie A.I. 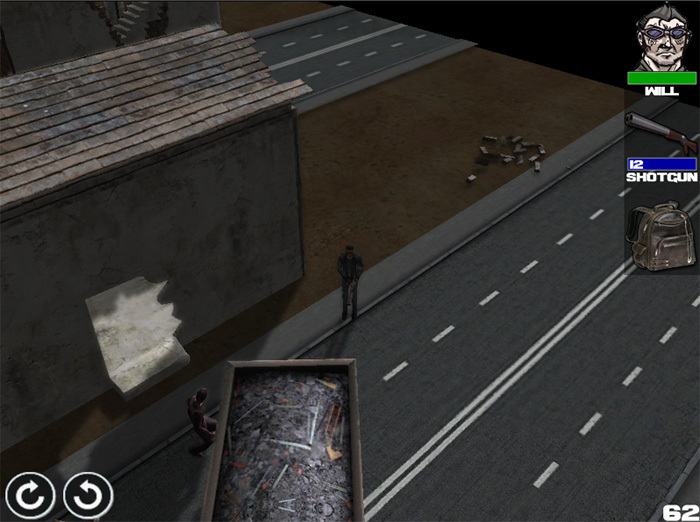 (it’s very easy to make them look dumb, heh) and throwing in some physics-controlled objects to add to the fun. It’s a pity my gun doesn’t work yet..
Edit, Aug 16th: now the shotgun works..